Gaming is not only about having fun while playing: it's also about showing off your victory over the final stage boss or your first place in the hardest race. This is precisely what you can do with WeGame. This application is actually the official software client for the WeGame site, a Youtube-like website where players from all over the world share their most valuable gaming deeds on the Internet. 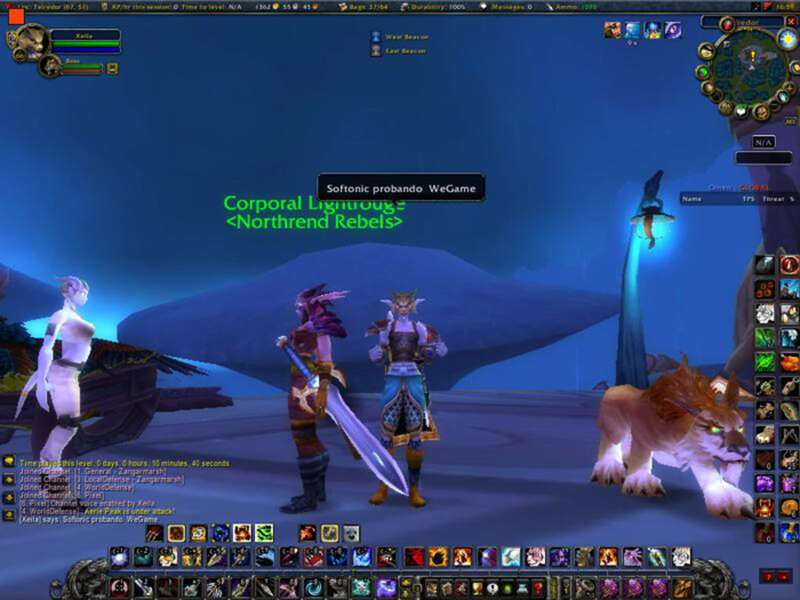 The client only supports a closed list of games, but many of them are real hits such as Call of Duty 4, Hellgate London, Half-Life 2 or World of Warcraft. WeGame works in a very simple way: set the hotkey to start and stop recording and let it running in the background while playing your favorite game. When the glorious moment arrives, hit your hotkey and WeGame will start recording everything. The program can only record videos in AVI format, but at least you can edit them later on with your favorite video editor. 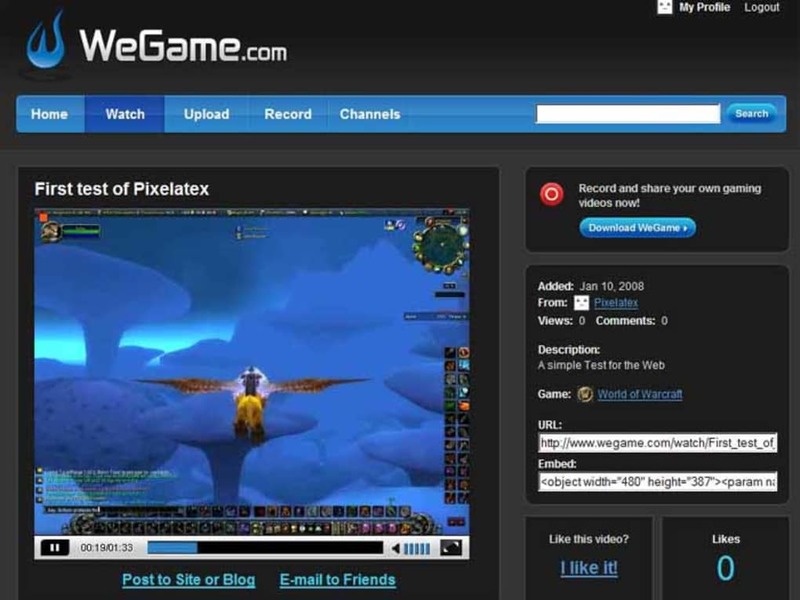 Once you've finished working on the video, use WeGame to upload it to the Web. You'll need to create a user account in the WeGame website but it only takes a couple of minutes and it's totally free. 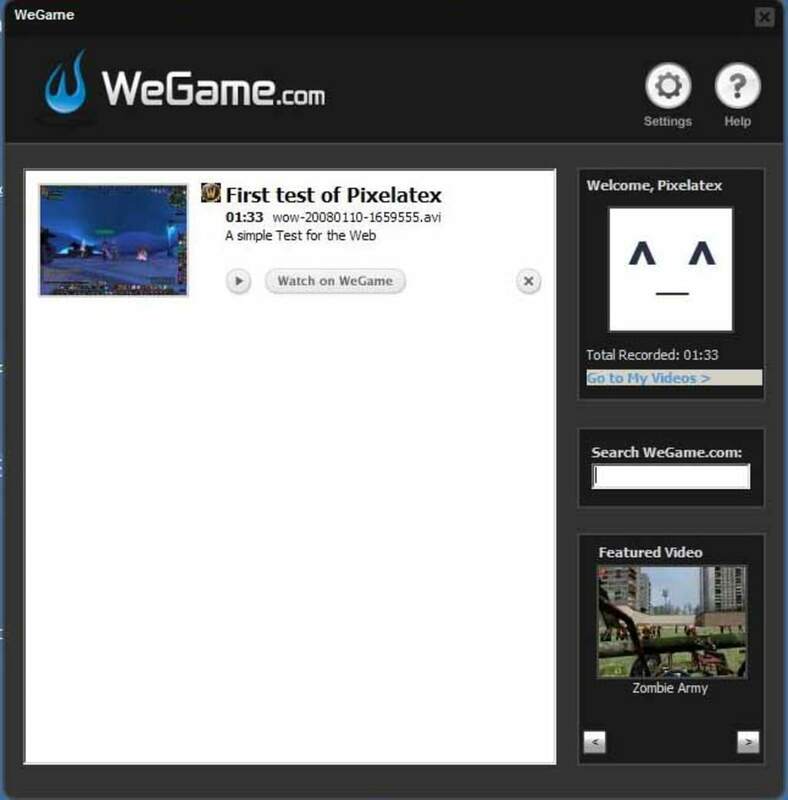 Though limited to a short list of games, WeGame is a great tool to record your greatest victories in your favorite videogame and share them online. What do you think about WeGame? Do you recommend it? Why?